Facebook’s acq-hiring like crazy and retaining plenty of top talent, but today marks another post-IPO departure as Director of Product Management Carl Sjogreen told friends that he’s heading out to take some family time and “plot my next adventure”. However, he tells me there’s “no concrete ideas yet”. Sjogreen’s exit follows director of corporate communications Barry Schnitt taking the top comms and public policy role at Pinterest, and CTO Bret Taylor leaving to found a new startup. Many suspected the social network’s IPO was designed to give liquidity to long-time employees, but it seems the pull of fresh challenges is outweighing high salaries and extra stock grants for some Facebookers. Sjogreen once worked for Google where he spearheaded development of Google Calendar. He came to Facebook two years ago when it acquired the travel recommendations startup Nextstop he founded was acquired. 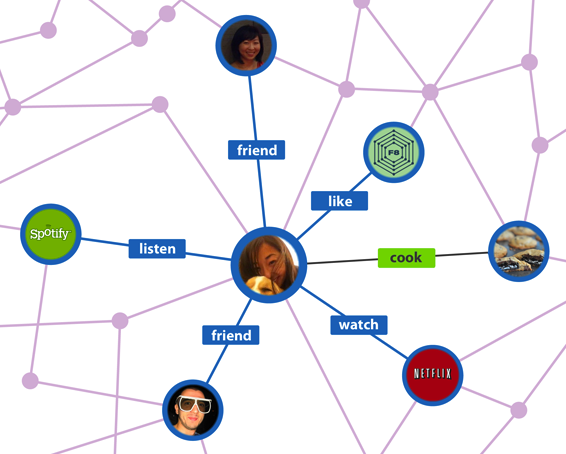 Sjogreen helped mastermind the Open Graph app platform that’s key to Facebook pulling in content to enrich the feed, sit beside ads, and power ad targeting. He tells me the project was one of his proudest achievement at Facebook. In his time with the company since 2010 he also worked on Facebook’s on-site app platform and the enhanced authorization dialog that makes sure users understand the apps they’re installing. The projects have reduced the friction of sharing to Facebook while still giving users control. Open Graph is turning Facebook into the only news feed we need, and propelling the ideal of “ambient intimacy” — indirectly and asynchronously staying in close contact with a large group of people. “Today I announced that I’m leaving Facebook. The last two years here have been an amazing experience and I’m grateful that I had the opportunity to learn from some of the smartest product and business leaders that are alive today. Mark, Sheryl, Chris, Bret, Dan, Mike — it’s because of you that I came to Facebook and I appreciate the privilege of being part of the company you have built more than I can express.